Our Studio Rooms are both economical and functional. 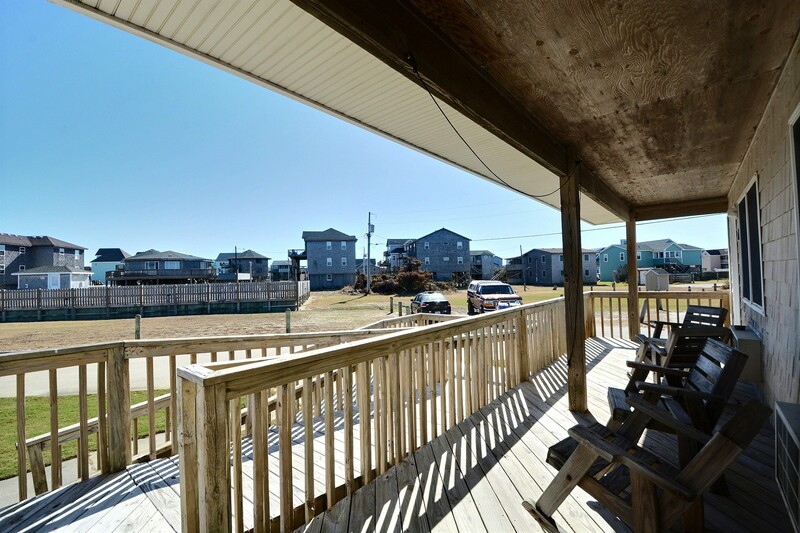 Enjoy the covered porch, your own private full kitchen with stove and microwave, two double beds, and all of the standard amenities including TV, phone and free wireless internet. 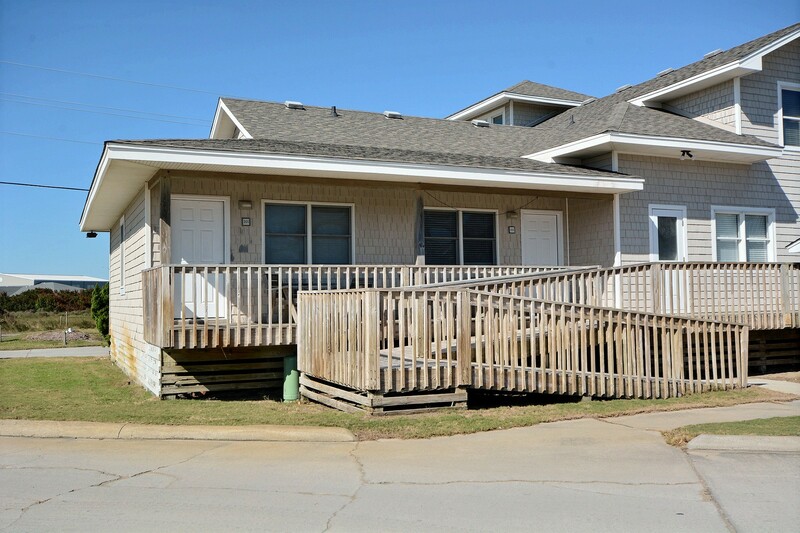 It is just a short walk to the beach, local shops and restaurants from this comfortable unit. These studio-type accommodations are ground level and convenient to the parking areas and close proximity to the pool and hot tub.